Episode 13 brings you more true crime; we talk super crazy Debora Green (KS) & the meme worthy Jimmy John’s robbery (MO), watch why here! Beverages- Lost Trail Sasparilla by Louisburg Cider Mill found at KC Soda Co. and Apple Wine by Haven Pointe Winery. Food- Mac & Cheese Bites and Garlic Parm. Wings from Opera House KC. 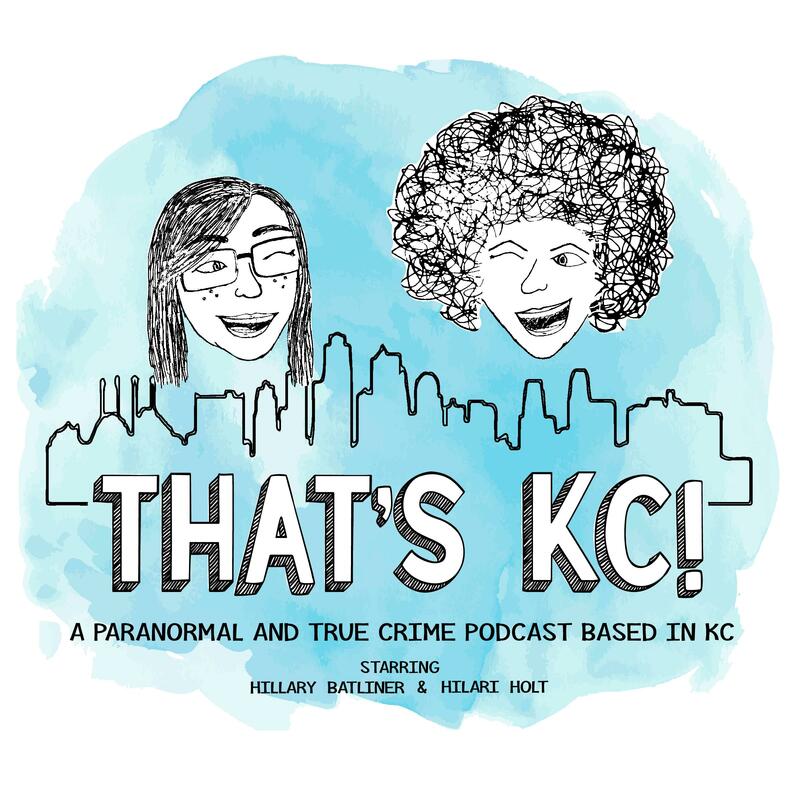 In Episode 11 we discuss the abduction and murder of Kelsey Smith and the sad triple homicide that occurred a little too close to home for Hilari. Insert sad trombone noise. Wines: Mead by Haven Pointe and Norton by Jowler Creek. Foods: Taco Burger & Nacho by Taco Via and catered Cupini’s leftovers (Lasagna & Chicken Broccolini) from Hillary’s sister’s wedding.